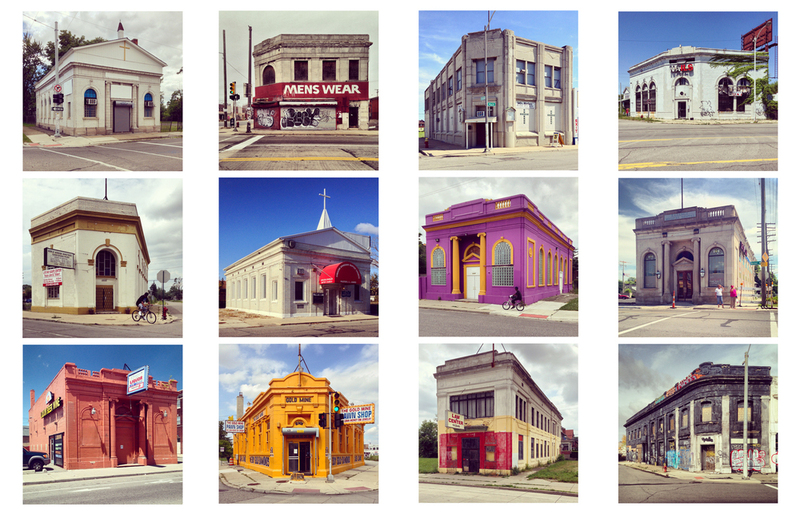 The 2016 Venice Architecture Biennale U.S. Pavilion exhibition announced the winners of the “My Detroit” Postcard Photo Contest on February 25, 2016. 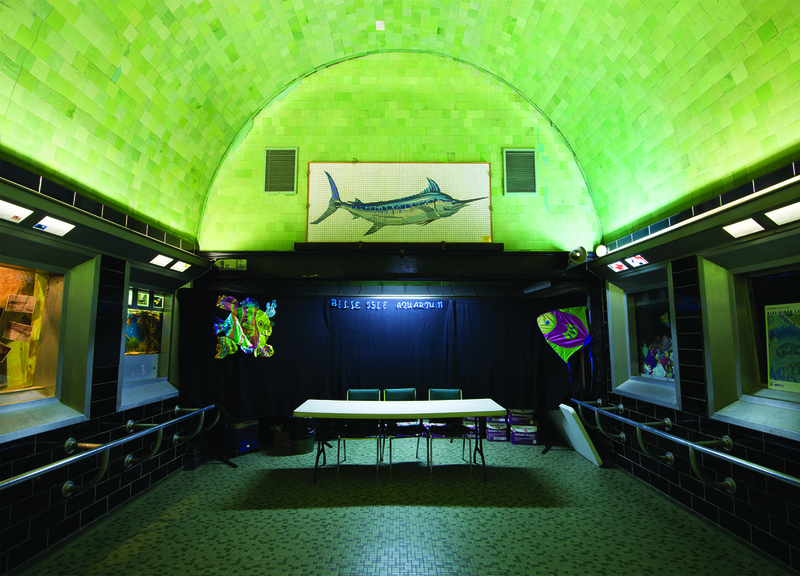 Cynthia Davidson and Monica Ponce de Leon, co-curators of The Architectural Imagination, the U.S. exhibition for the 2016 Venice Architecture Biennale, revealed the winning photographs at the Museum of Contemporary Art in Detroit (MOCAD) during a talk about the exhibition, which presents twelve new speculative projects for Detroit. Twenty images by 18 individuals were selected as winners. 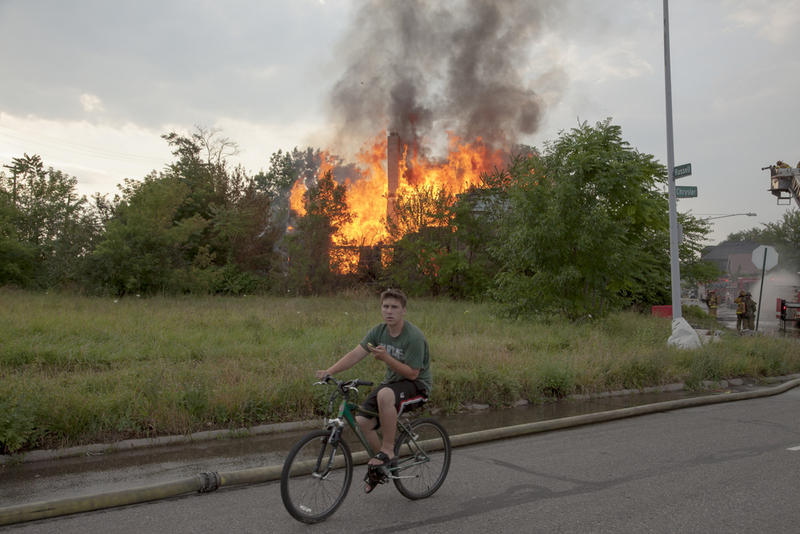 The 463 entries were reviewed by photographer and sociologist Camilo José Vergara, who has photographed Detroit since 1985, and Davidson.They looked for photos that were individually striking but, when grouped with the other winning images, helped tell a larger story about Detroit today. 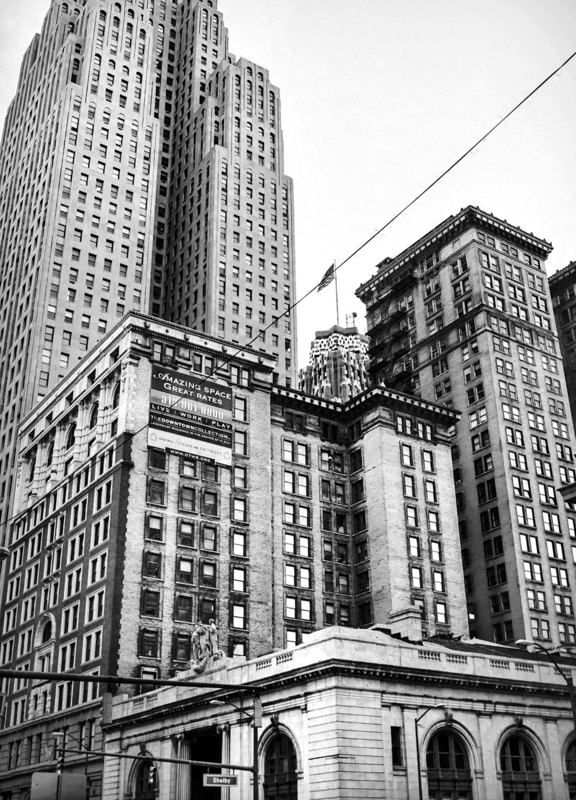 The winning photos in the “My Detroit” contest will be printed as postcards and distributed at the 2016 Venice Biennale, May 28 – November 27, 2016. 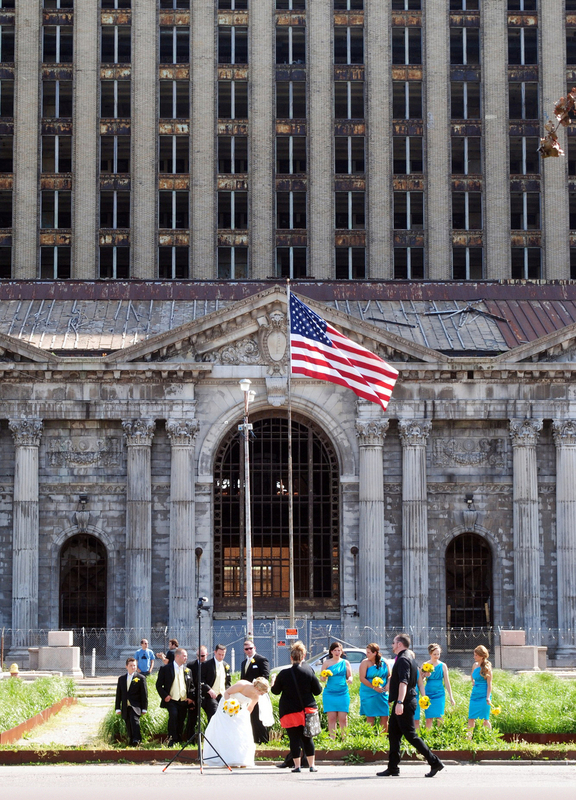 Ten of the eighteen winners are Detroit-area residents. Winners will receive a prize of $100 for each winning photo. The postcard photos will also be published in the exhibition catalog and shared and credited on The Architectural Imagination website. 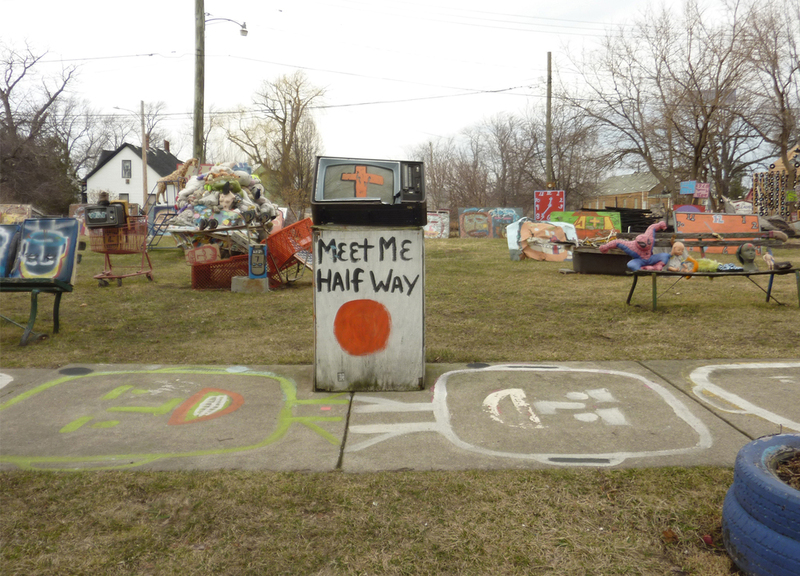 Learn more about the "My Detroit" Postcard contest submission details.